- Tai nghe phù hợp với các dòng nhạc trữ tình,nhạc vàng, rock, pop.. với âm trầm vừa đủ cân bằng với các dải âm thanh khác ở tầm tiền này. 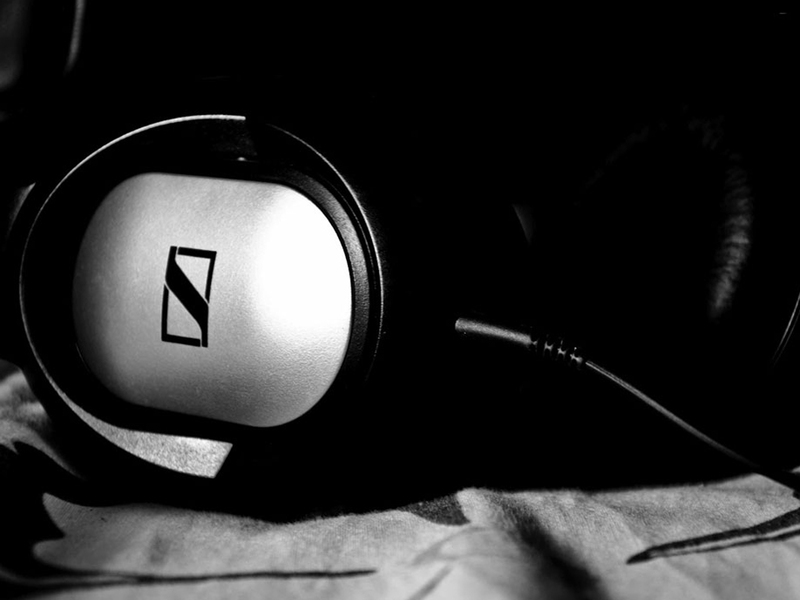 Yet another wonderful rendition as far as headphone engineering is concerned, the HD 180 is a pair of headphone that delivers superior audio quality Sennheiser is known for. 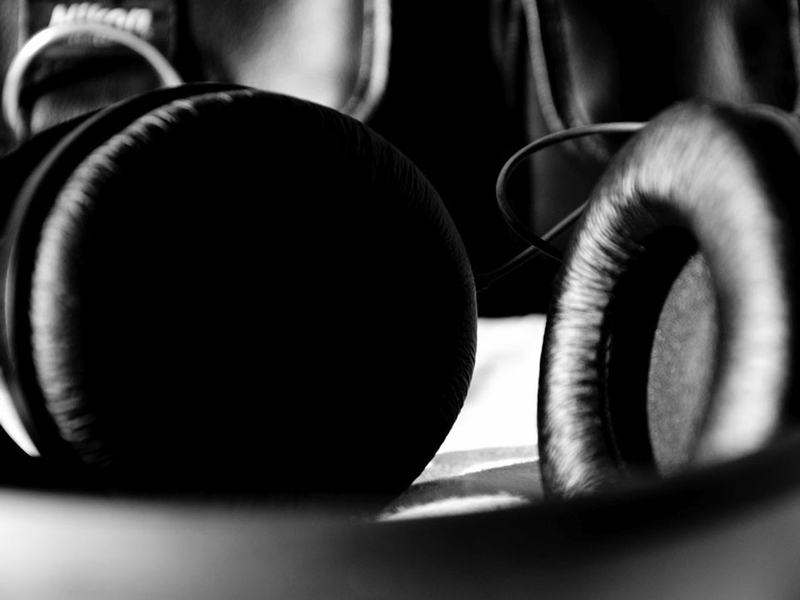 The entry level music accessory offers a rewarding listening experience and belongs to our portable entertainment headphones’ section. 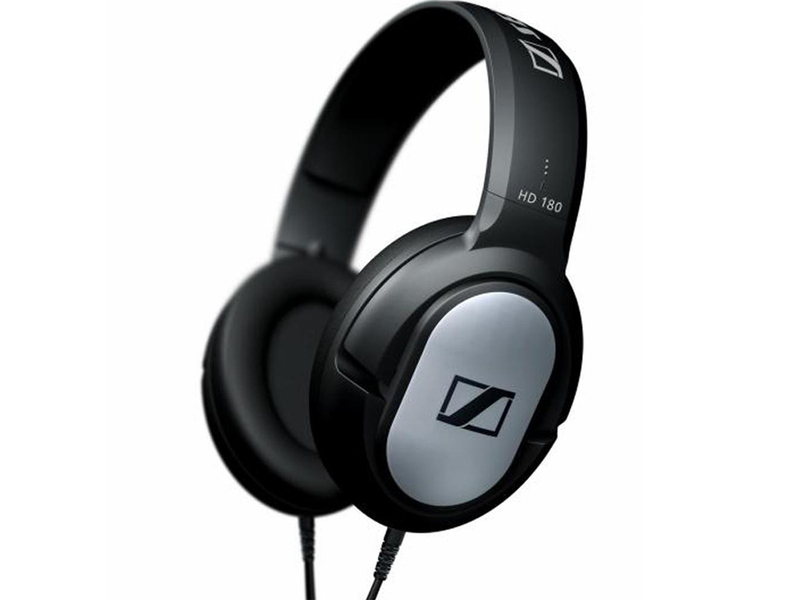 This dynamic stereo portable entertainment headphone delivers a powerful replication of sound and a rich, crisp bass response. 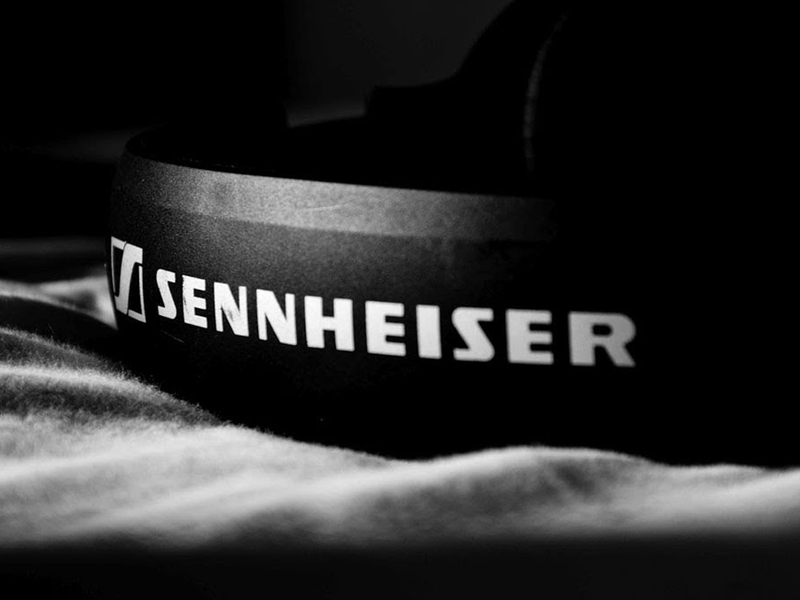 Sennheiser HD 180 also flaunts a closed back design and is capable of attaining passive attenuation/ effective isolation of background noise. 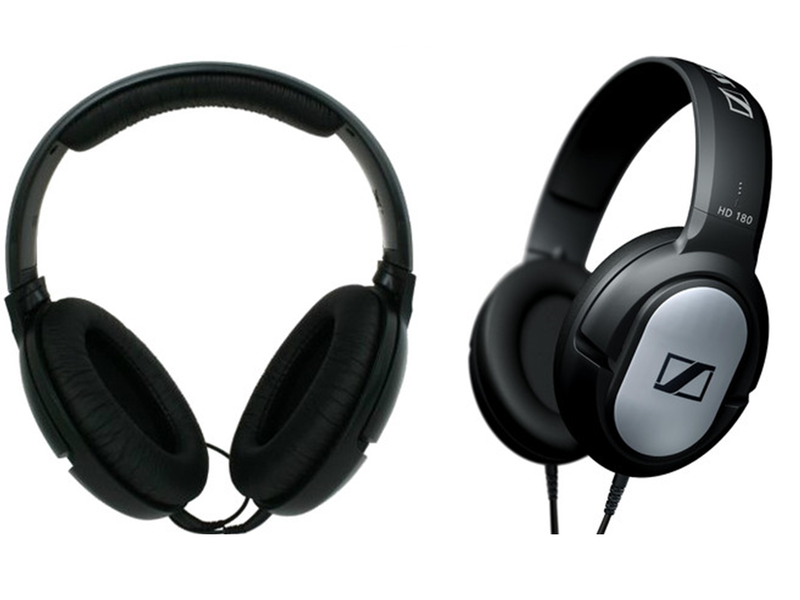 Besides, the portable entertainment headphones have a solid construction and are quite comfortable to use. 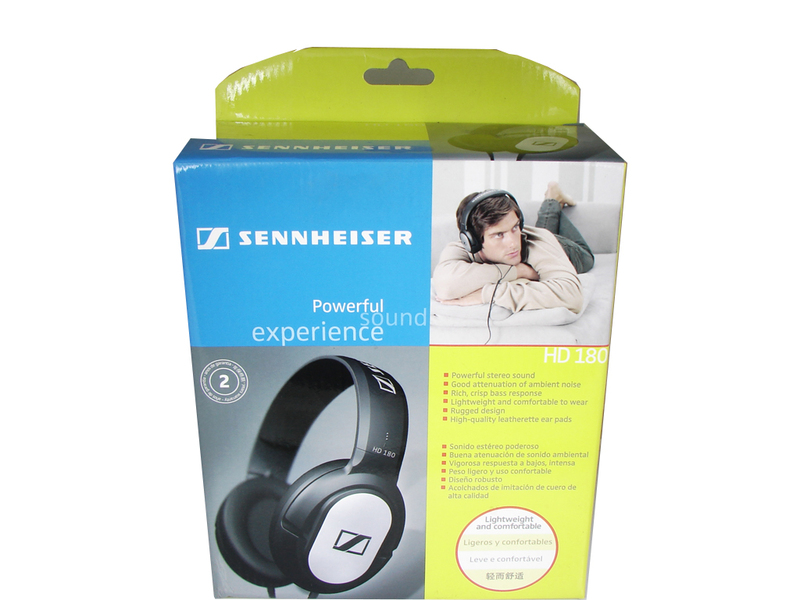 Buy the Sennheiser HD 180 online and simply enjoy! 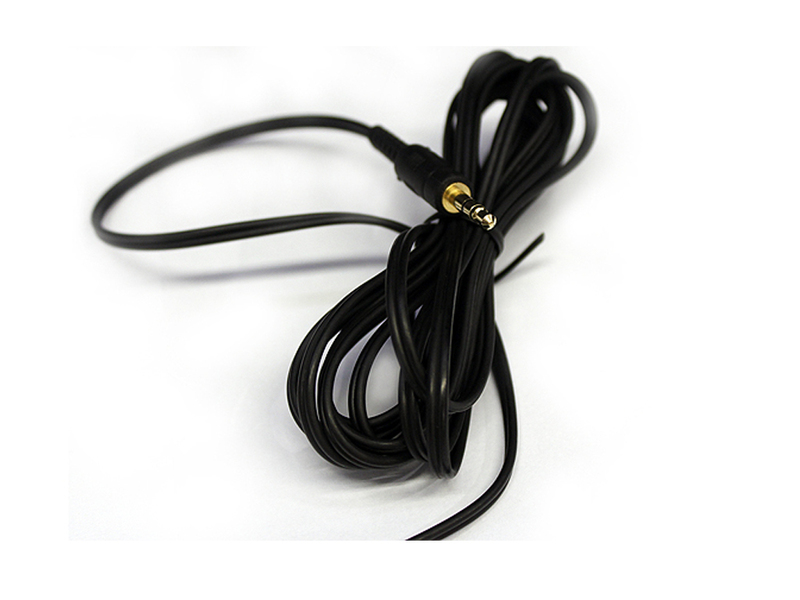 0 Đánh giá cho "Tai nghe Sennheiser HD 180"